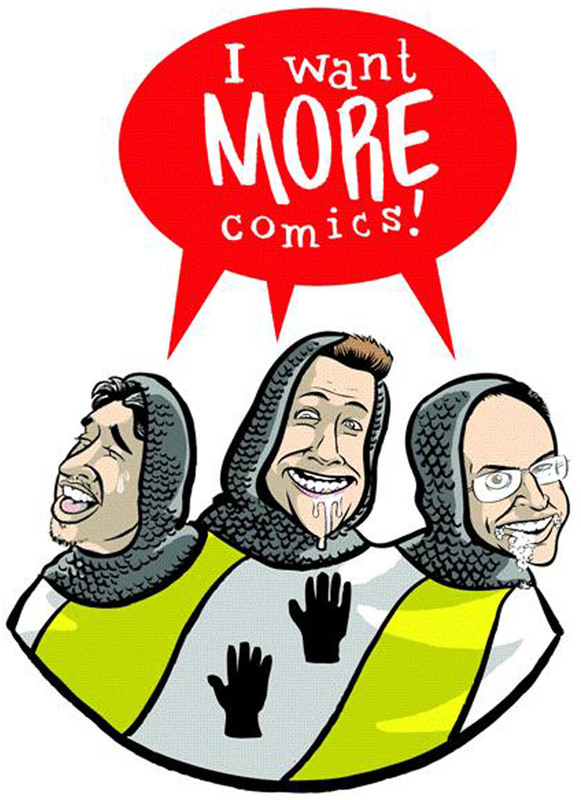 Welcome to the I Want More Comics podcast! On this episode we discuss how interactions with creators influence your reading. In the News we discuss some Marvel and DC solicits and talk about our upcoming books clubs. In Picks of the Week Zack and Richie chose Dark Nights Metal #1 (DC), and Sean chose Invincible #139 (Image). In Spinning the Racks we talk about how meeting creators and how that influences your reading of their work for the bad and the good. Join us next week for another episode of the I Want More Comics Podcast!